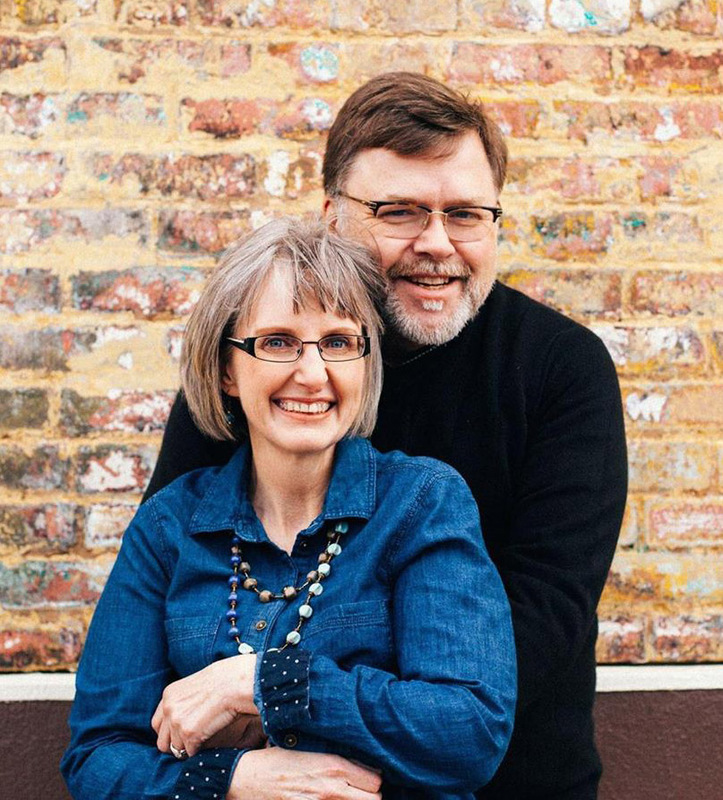 Tim and Lori Ford first considered the mission field when they graduated from the University of Tulsa in the late 1970s. 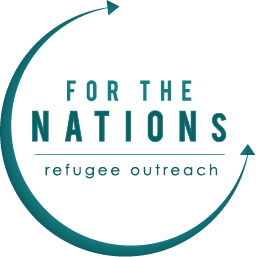 At that time they decided against it and could never have anticipated the path God has taken them on to prepare them for ministry with For the Nations: Refugee Outreach. They have three grown children and six grandchildren. They both have experience in the public school classroom, Lori for 29 years. Tim worked in the missions department of Denton Bible Church (DBC) sending and supporting missionaries here in the USA and abroad. Most recently they lived in Vienna, Austria leading a team from DBC. While there, as they were trying to assimilate into a new culture themselves, they witnessed the massive migration of refugees from Northern Africa and the Middle East throughout Europe. Their hearts broke for the refugee. When God recently brought them back to North Texas, they sought out a place to be involved in refugee work and are excited to be with For the Nations.